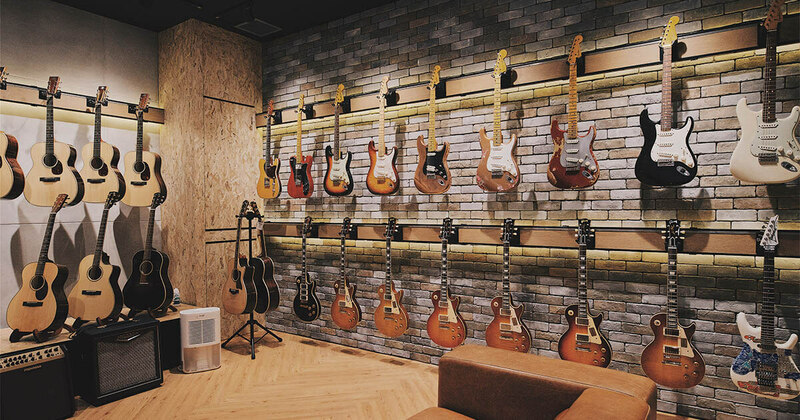 Gleaming beautifully upon the walls and racks, there’s no shortage of beautiful guitars at our flagship store at The Star Vista. Many of these guitars are special, but we perfectly understand if you’re left wanting even more. If you’re eyeing something even more exclusive, extremely limited and rare, or built completely to your specifications, you’ve come to the right place. If you’re one of the lucky ones to have stepped behind the glass door at the back of our store, you’d already know that these are not your run-of-the-mill guitars. 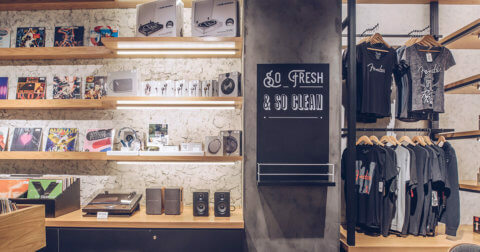 This is Swee Lee B.A.O Boutique – an abbreviation for “by appointment only”. 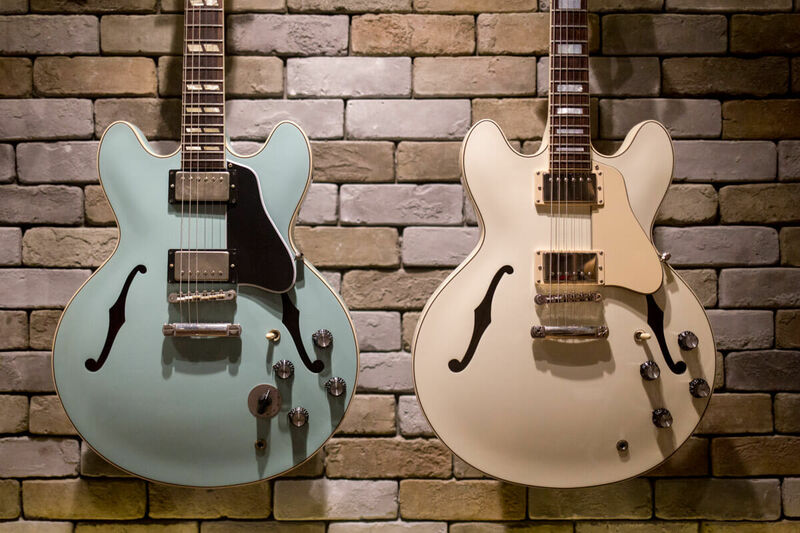 Lined up on the walls of the boutique are some of the most coveted guitars in the world. Here you will find the finest Masterbuilt Fenders, Gibson Collector’s Choice models, completely customised acoustic guitars and more. These fine instruments are the crème de la crème – the pinnacle of guitar craftsmanship and the best your money will get you. If a standard production model is not enough to satisfy your needs, the Custom Shop from brands like Fender, Gibson and many more allow for custom-built creations which you can order through Swee Lee B.A.O. You’ll be in the safe hands of resident Boutique consultant and high-end guitar guru Aryadni Balfaghi. 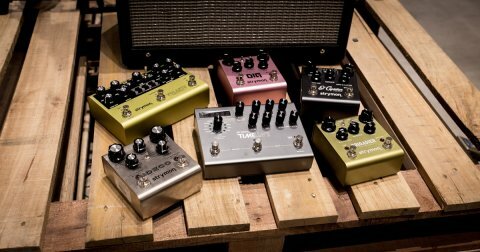 She will take you through the extensive list of options available for your tone and aesthetic preferences and budget. The possibilities are endless. Just like the perfect bespoke suit, these guitars can be ordered with made-to-measure specs – from the tonewood, finish, pattern, fretboard inlays, neck profile, pickups, and a lot more. Ready to own the guitar of your dreams? 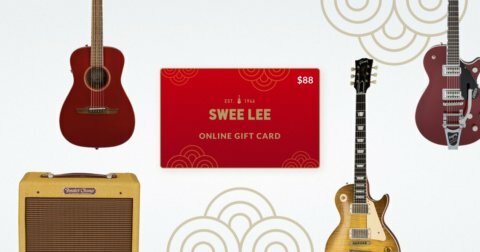 Ordering or purchasing an instrument through Swee Lee B.A.O is a private and exclusive experience you’ll never forget. 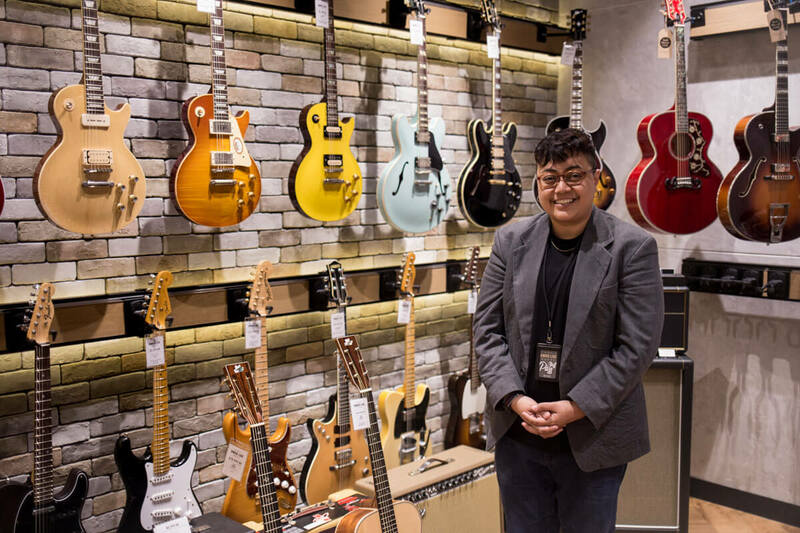 And as its name implies, to test the guitars in the Boutique and order the guitar of your dreams, you’ll need to set up an appointment prior to your visit. If you’re interested in purchasing or trying any of these guitars, you’re more than welcome to test the instruments in the comfort and privacy of the boutique. Set up an appointment at B.A.O Boutique today by contacting Aryadni at byappointmentonly@sweelee.com.sg.